Recent research does suggest, however, that there are some things one can do to prevent from type 2 diabetes. 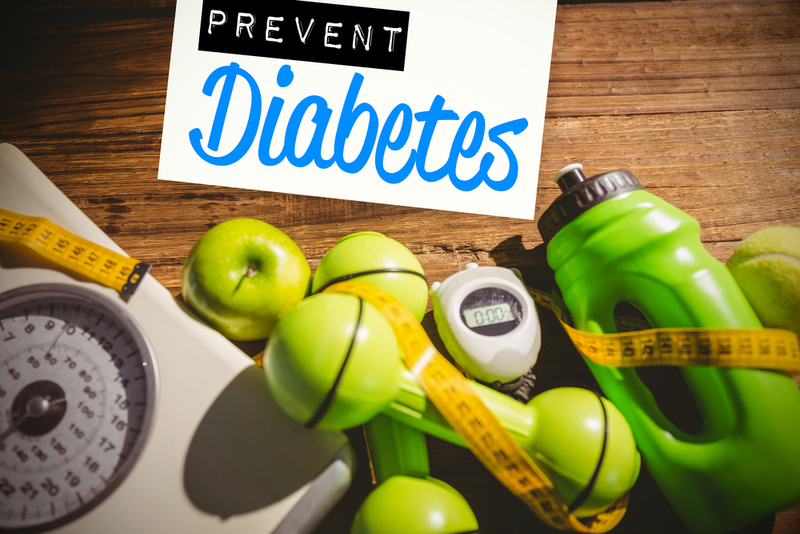 If one has a family history or other risk factors for diabetes or if one has been diagnosed with prediabetes, there are a number of healthy living tips can be follow to prevent or delay the onset of diabetes. If someone has already been diagnosed with diabetes. Many studies show that lifestyle changes, such as losing weight, eating healthy and increasing physical activity can dramatically reduce the progression of type 2 diabetes and are important to controlling type 1 diabetes. These lifestyle changes can help minimize other risk factors as well, such as high blood pressure and blood cholesterol, which can have a tremendous impact on people with diabetes. In many instances, lifestyle changes must be complemented by a regimen of medications to control blood glucose levels, high blood pressure and cholesterol as well as to prevent heart attack and stroke. By working with your health care team, you can set personal treatment goals, monitor your critical health numbers, and successfully manage diabetes while preventing complications from diabetes. Modest weight loss (5-10% of body weight) and modest physical activity (30 minutes a day) are recommended tasks. Making a few lifestyle changes can dramatically lower the chances of developing type 2 diabetes. The same changes can also lower the chances of developing heart disease and some cancers. Smoking and drinking try to quit.